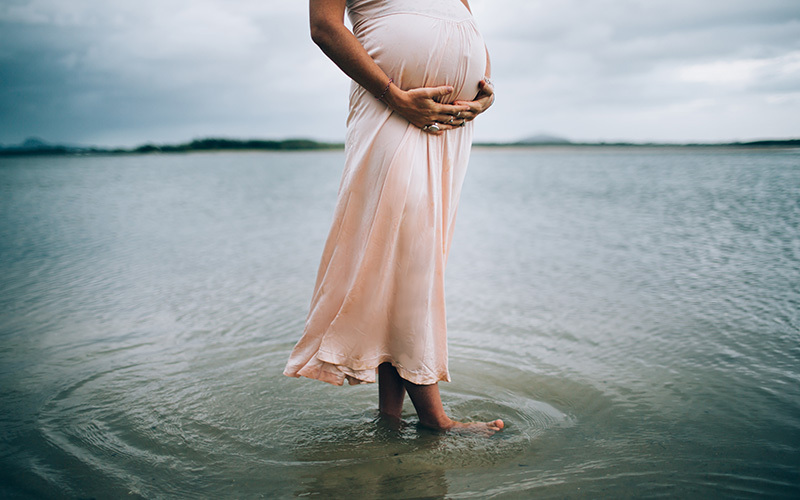 This is a very deep and safe place for mothers to come and completely let to, release and reconnect back into the inner source of energy that lies within them. It is a sacred place to let all the judgments, expectations and challenges of motherhood be released in a safe space, the womb sanctuary. Use this meditation to connect deeply into the sacred feminine energy to heal, replenish, rejuvenate and allow yourself to be held, mothers. Allows all parts of you, your mind, body and spirit to restore, replenish, revitalize and return into a state of divine harmony. If you feel exhausted and worn out, this meditation is a must do!